This week is the start of the Christmas season. Normally the films are picked at random but this week each member gets to pick a film to defend. The rest of the roles are still picked at random. 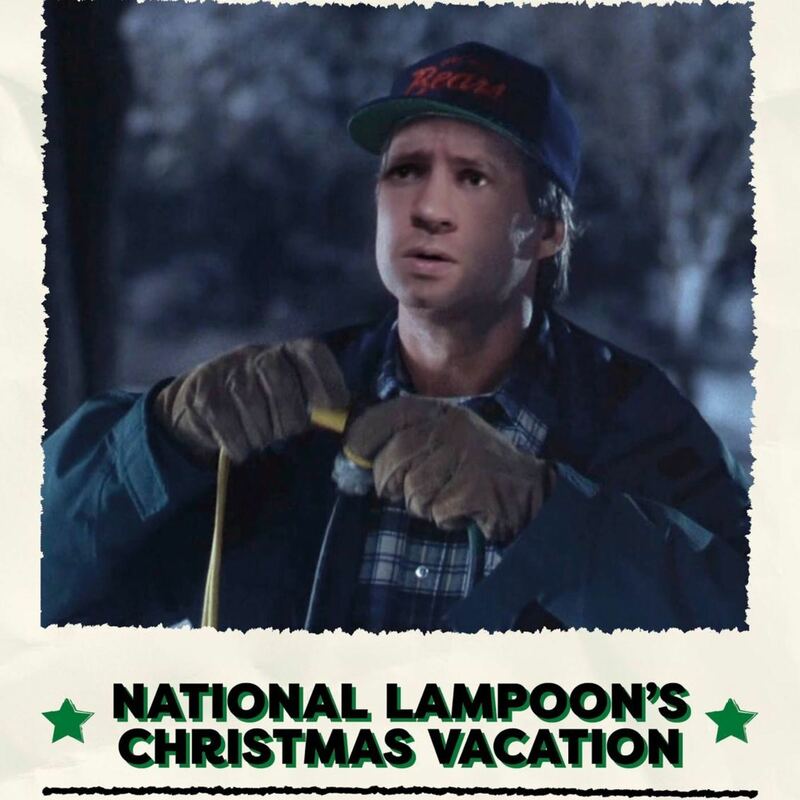 This week Joel defends National Lampoon's Christmas Vacation, Alex is the prosecution and Dave is the all-important judge. Gav acts as the character witness to lend his opinion to the arguments presented to the court. When is a short not a short? How does Jude Law keep getting work? Can a dead dog plan a wedding? And 15 seconds of train puns. There's a slight change to the quiz format this week as we have a Blankety Blank themed quiz on National Lampoon movies.